Where to begin content marketing? 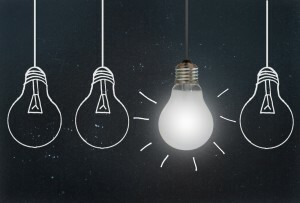 These 3 ideas can advance you quickly. 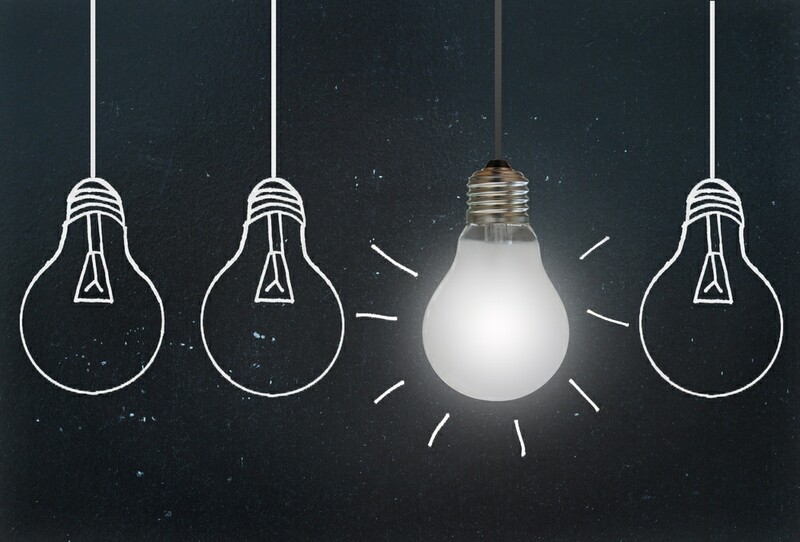 If our company isn’t doing content marketing today, where should we begin content marketing? Idea #1: Write down all the questions customers ask your company. Go to trade shows and events to listen to customers’ questions and write them down. Sit in customer meetings. Make notes on customers’ questions and your company’s answers. Spend a day in your customer service call center. Listen to customers’ questions all day. No matter how bland or strange they may seem, write them all down. Read customer questions that show up in chat, email and webinars. 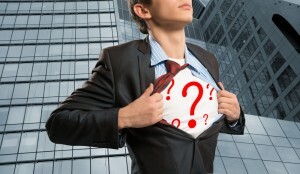 Find questions customers are asking on Google, Quora, Reddit and social media. 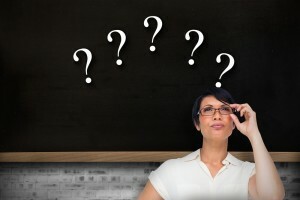 What is the one question buyers ask that you can create the best answer for on the Internet? After you have discovered customers’ real questions through your primary research, start secondary research. Ask Sales what questions customers are asking. You may find that Sales filters customers’ questions. Here’s what else you can learn from and do with a collection of customer questions. Idea #2: Seek out the experts in your company. Work with them to create the best answers to your top 20, 50 or 100 customer questions. When customers ask, make sure you have the best answer available by tapping the best experts in your company. You probably won’t need outside experts to create the best answers to customers’ questions. The expertise you need is already inside your company. You just need to find out who knows the best answers. 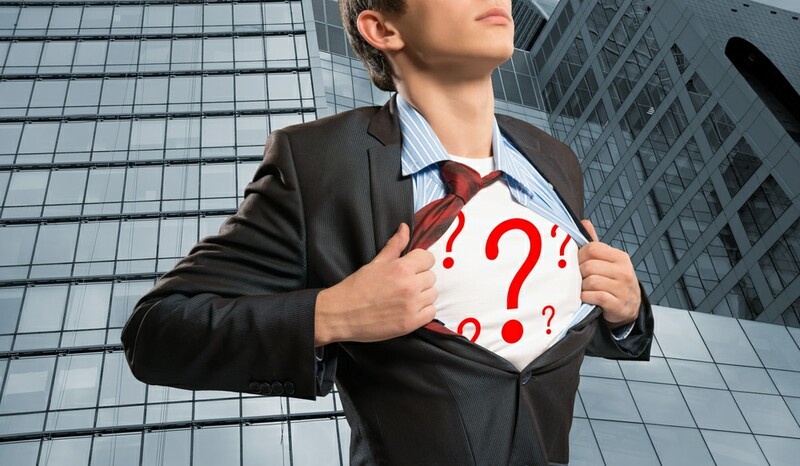 The best answers may not come from your executives. Instead, search to find the go-to people who others in the company seek out when they hear customers’ hardest questions. Go interview them by asking real customer questions. Transcribe or note their answers, then write a Q&A webpage (one per question, so each page can rank in Google). Ask them to review and refine the Q&A draft before you post it. Attend events, speeches and trade shows where customers ask real questions in face to face settings. Transform these live Qs & As into customer question webpages. Sometimes, experts insist on doing the writing themselves. Help them succeed by creating an outline or message map, and following up with them face to face until they get an editable draft. Offer them a book like Ann Handley’s Everybody Writes. People who say they want to write content may find themselves putting off the unfamiliar chore of writing. Or missing deadlines because they’re not used to firm deadlines. If that’s the case, fall back to the interview technique. Idea #3: Hire an experienced editor with journalism experience. On mission: Aligned with your company’s content marketing mission statement. Here’s how to create a content marketing mission. On strategy: Advancing your content strategy as captured in a 1-page plan. Here’s how to create a 1-page content marketing strategy. On message: True to your company’s story, as captured in a message map. Here’s how to create a 1-page Message Map. On time: Delivered on a regular schedule, to keep the date you make with readers. Just like the 6 o’clock news, once you make a date with your audience, always keep it! 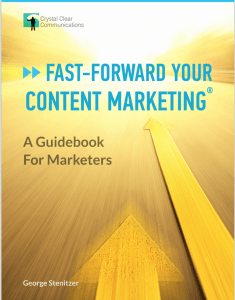 Learn 7 ways to fast-forward your content marketing with this free E-book. For more on all these topics, get the free E-book, Fast-Forward Your Content Marketing.